You can count on our experienced attorneys to use their legal skill and knowledge to protect your rights. Hunter Lynch Law is always committed to providing quality, cost-effective and personal representation to our clients. Based in Miami, Florida and serving the greater South Florida area, Comprised of experienced legal professionals who take the time to listen to our clients’ needs and concerns to provide the skilled representation needed. We always adhere to the highest standards of honesty and ethical behavior, our mission is to understand each client’s unique needs and go beyond expectations to exceed those needs. Whether it is an appellate law, class action, insurance coverage, complex trials, professional liability or any type of personal injury, wrongful death, we provide thoughtful, aggressive legal counsel and representation. 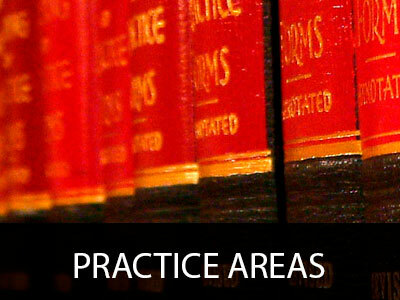 We will work to translate our vast law knowledge into a favorable outcome for each client. When you need legal professionals who can get the job done, you need the experienced legal team at Hunter Lynch Law. 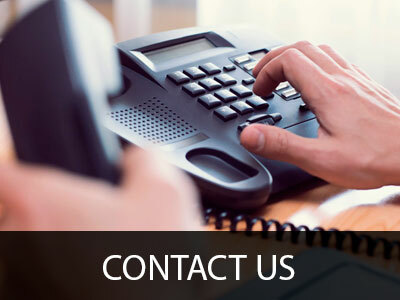 With years of experience in the successful handling of cases, Hunter Lynch Law can provide the expertise needed in handling your problem as if it were their own.